After groceries were purchased, Lunch was consumed. 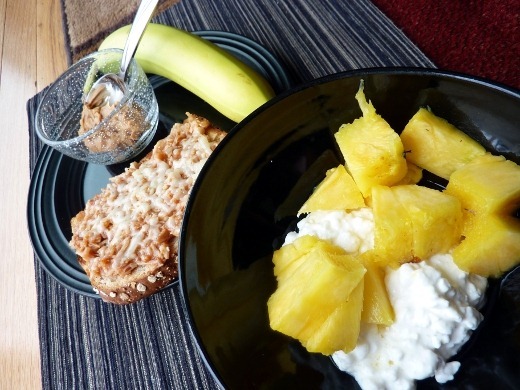 Pineapple and cottage cheese. Banana and PB. BBQ Chicken sandwich = canned chunk chicken + Sweet Baby Ray’s + toasted whole wheat bread + melted Swiss cheese. Genius sammie idea courtesy of AD’s bro! 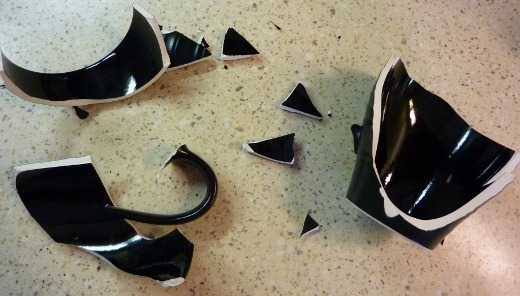 A mug was sacrificed. Salesperson at BBB told us we could “throw” the Mikasa stoneware dishes we chose for registry “at the wall” and they wouldn’t break. 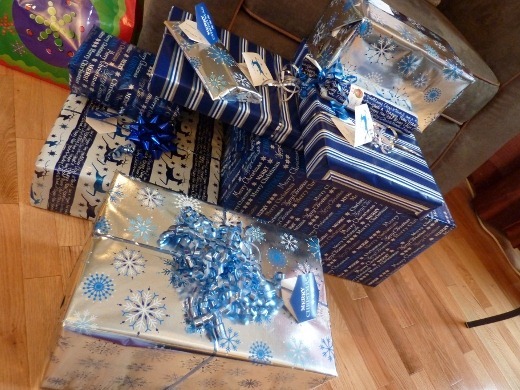 Presents were wrapped. Festive, I know. I try. 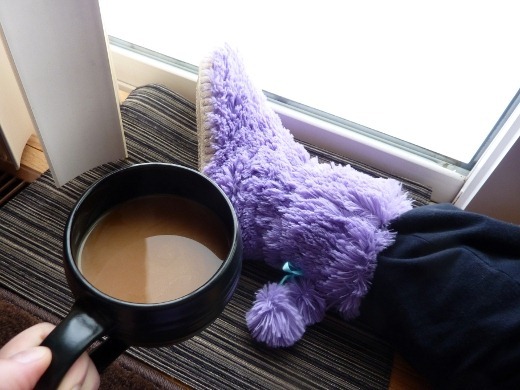 Purple bootie Slippers were worn. Coffee was consumed. Mostly while lying on the floor photographing food. 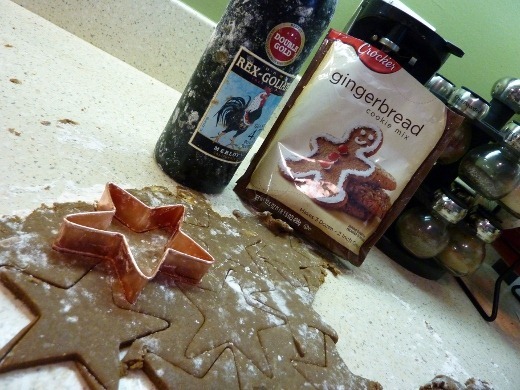 Gingerbread men stars were baked. More on this in a future post. 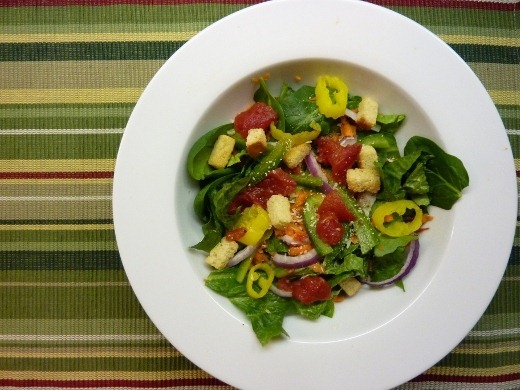 Salad was made and consumed. Cream sauce was made. 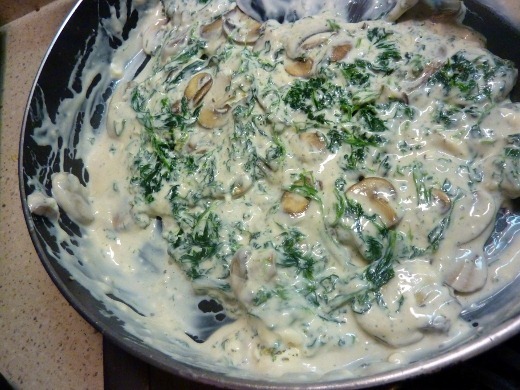 Tortellini was tossed in said cream sauce, following THIS recipe recipe for Tortellini Primavera. 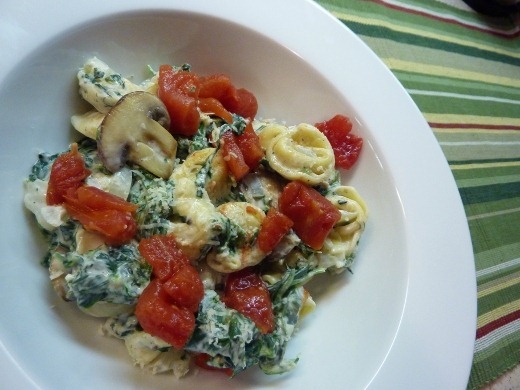 Tortellini Primavera was topped with mushrooms and shredded parmesan cheese and eaten and enjoyed! A good recipe. Just a Sunday in the life of MGNN. Currently listening to: Map of the Problematique – Muse. This song pretty much rocks my world LIFE. 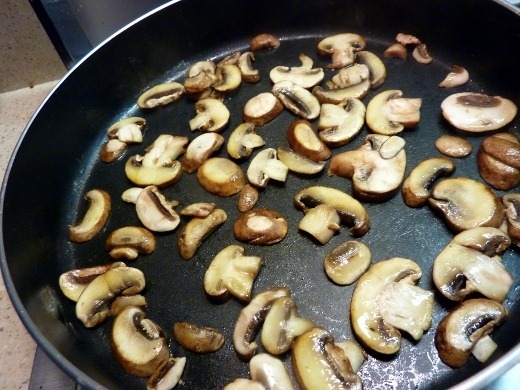 Are you giving away the recipe for your Tortellina Primavera? WOW, did it look delicious!